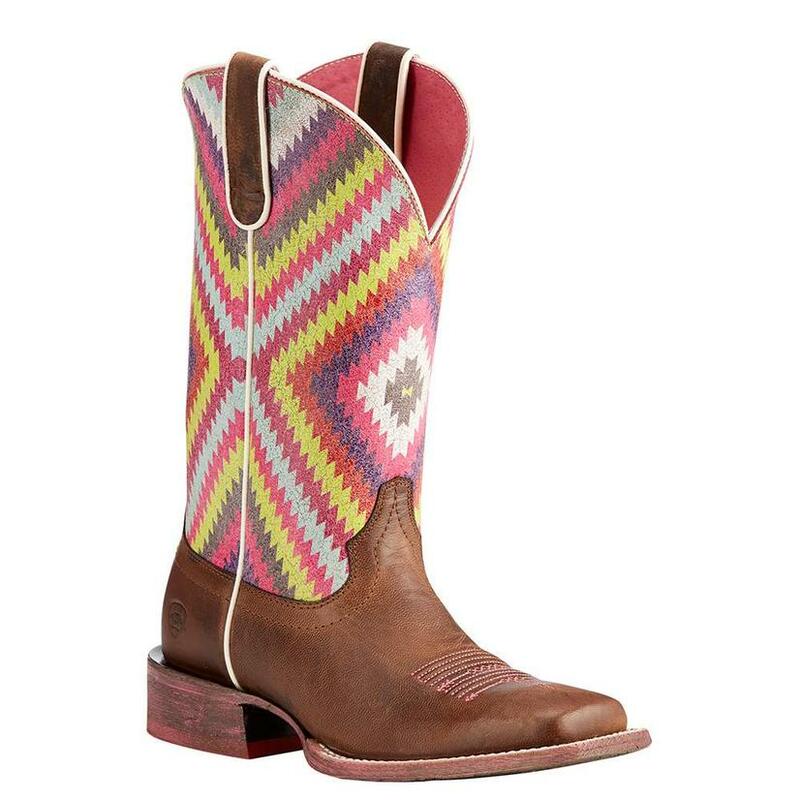 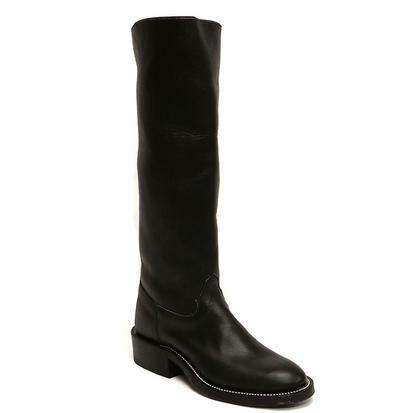 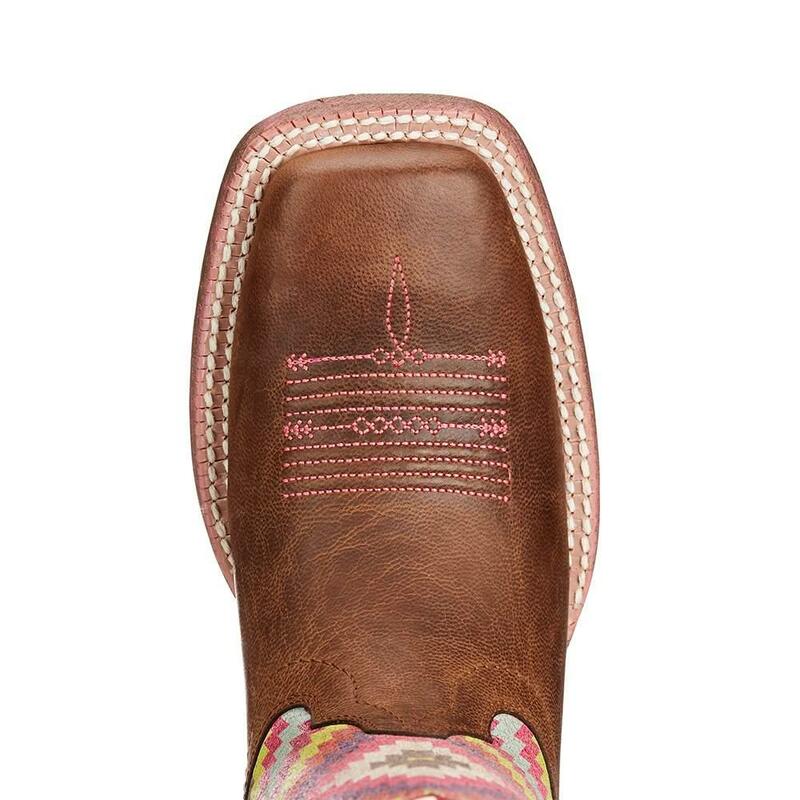 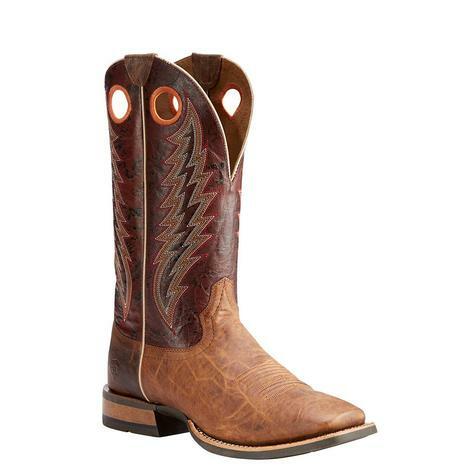 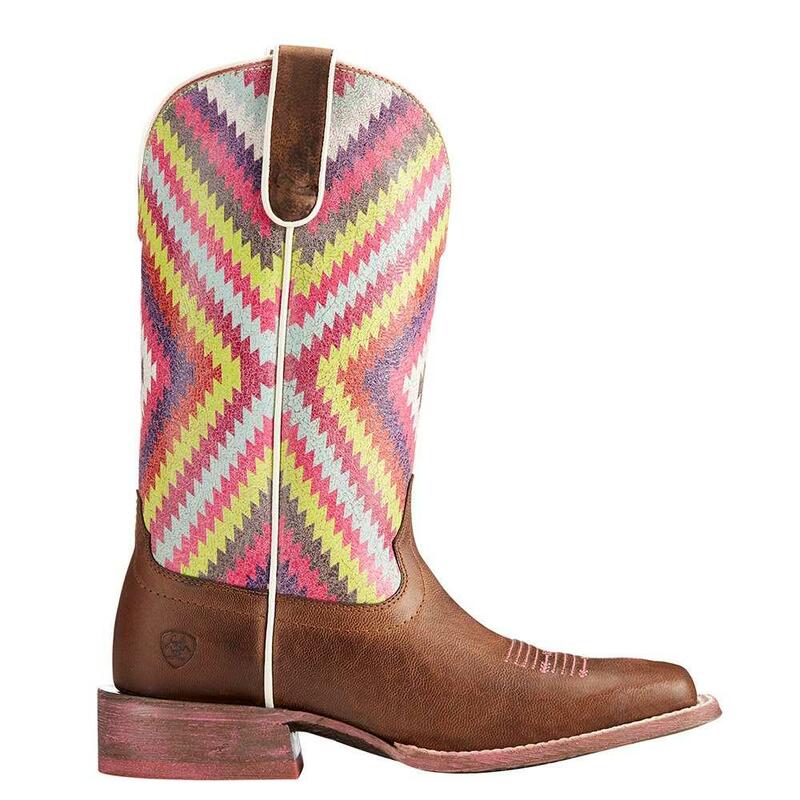 These boots have leather construction with a vibrant Aztec print on the shaft that you will love. 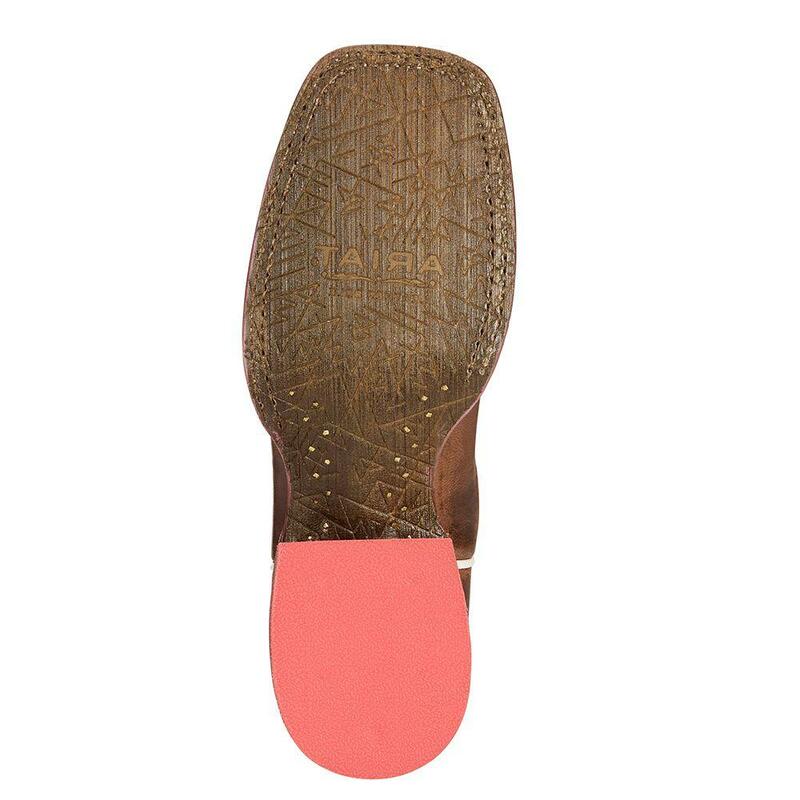 The 4LR comfort system will allow you to dance the night away in barefoot comfort. 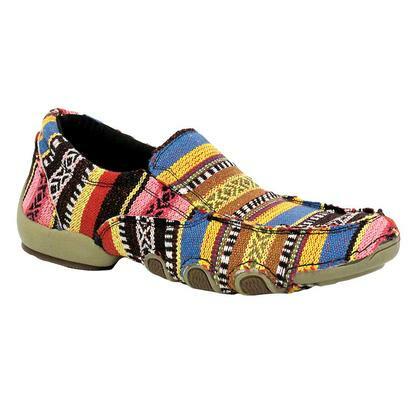 Add these to your collection today!